More than 100 of the Chibok schoolgirls remain in captivity, nearly five years after Boko Haram militants in Nigeria abducted them from their school. 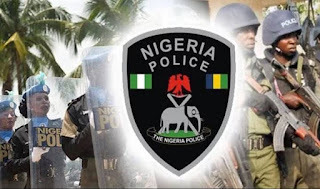 President Muhammadu Buhari promised to make the rescue of the girls, and other abductees a top priority. Some have been released. But advocacy groups say Buhari's government, in its focus on the economy, has largely forgotten the girls who are still being held. The last time Charity Job saw her daughter, Awa, was on the morning of April 14, 2014, when the girl left for school in Chibok. "The insurgents came and took our children, including mine and those of my relatives from their school. Some of us developed high blood pressure and died as a result of the incident. We that survived, we have children. If I die, who will take care of them?” Job explained. "We've been coming from time to time to search for our girls. Sometimes when we come, we have to wait for the sun to go down, some people faint from the heat and sometimes we go back very starved,” Kwari said. 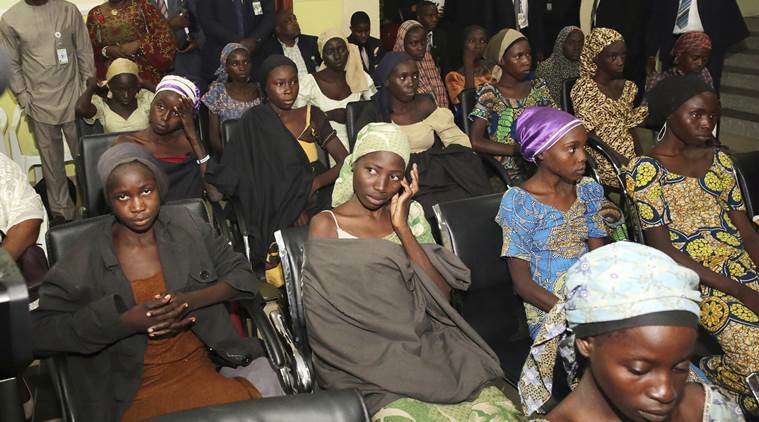 "Since the 106 girls were released, we have not heard anything from the federal government. Federal government has to stand up to their responsibility,” Yanga said. "I'm sure very soon we'll reach a middle ground where some of the abductees will be released to their families and society at large,” Abdulkadir said.